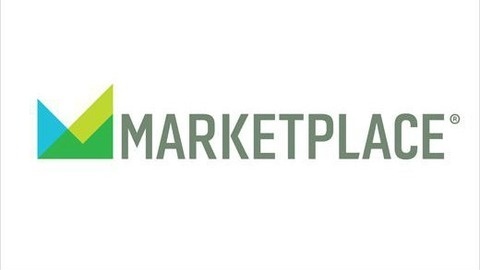 Marketplace from American Public Media is the premier business news show on public radio. 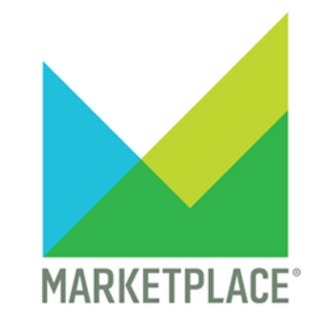 Hosts Kai Ryssdal, Molly Wood, David Brancaccio and the Marketplace team deliver news that matters, from your wallet to Wall Street. Online at Marketplace.org. Until now, most video games involved anonymity and enthusiasts never had to think about to what to wear. Then came Twitch, the live-streaming platform owned by Amazon, and the fashion industry followed. With millions of fans watching live video games, Twitch has turned gamers into celebrities, thrusting the culture into depths of fashion marketing. Athletic brands like Nike and Adidas are endorsing gamers in online tournaments watched by millions. Winners have been spotted in designer labels like Gucci and Balenciaga. The rapper Drake even became an investor in 100 Thieves, a label for esports fans who want to dress like the pros. Luke Winkie, who writes about esports and online gaming, wrote about the trend for the New York Times. He spoke to Marketplace host Kai Ryssdal about the economic conditions that brought fashion and video games together. "Gaming has sort of become something that all young people do. It used to be an appendage of nerd culture."